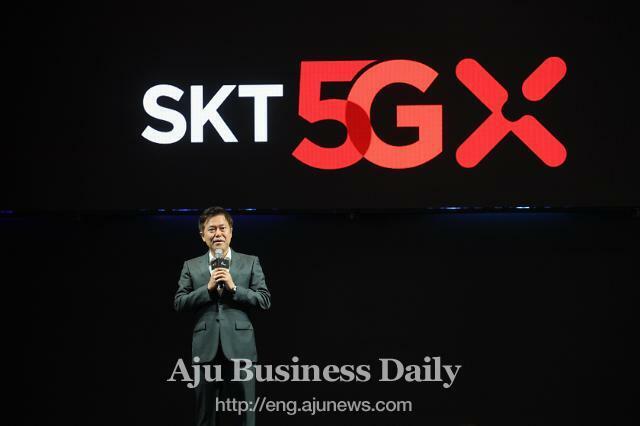 SK Telecom, South Korea's largest mobile carrier, has succeeded in demonstrating a new 5G network connecting technology for the first time in the world. The new technology will allow engineers to operate precise machines located in distant countries with virtually no network latency. 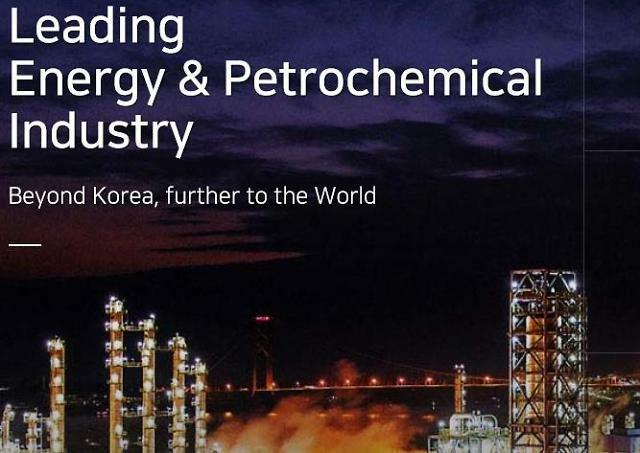 The demonstration of "Federated Network Slicing" took place simultaneously at SK Telecom's research center on Yeongjong Island off the western port city of Incheon and the R&D center of its German partner, Deutsche Telekom, in Bonn. Swedish telecommunication device maker Ericsson also took part in the development of the new 5G technology. 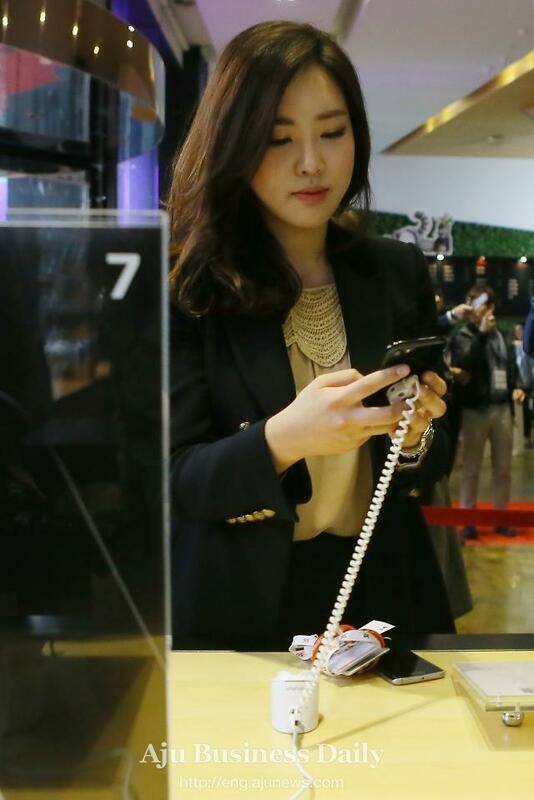 "It focuses on stabilized and immersing user experience based on its fast network speed," SK Telecom CTO Choi Jin-sung said. "With Federated Network Slicing technology, the development of 5G-based global network services will be fully on track." 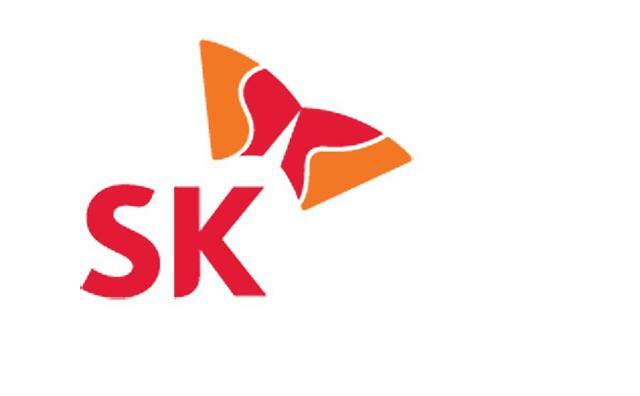 SK Telecom said it would ask a multi-national group of telecommunication organizations called 3GPP to endorse its new technology as new standards for the upcoming 5G network. At their demonstration, South Korean and German engineers, connected to each center's trial network, controlled augmented reality-based robots to repair plane parts without latency. Although the world is already connected via physical and mobile networks, latency exists. It can be surmounted by setting up expensive equipment, but with SK Telecom's technology, good network quality will be provided.